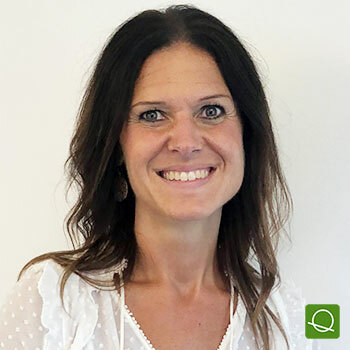 Ulrika work as a business development manager at Microsoft in Sweden but she has a long career within HR, whereof the last 4 years at Microsoft. In her current role, Ulrika help customers drive digital change from a people-perspective and to build an innovative and digital employee experience that attract future talents, empower employees and drive growth. CASE STUDY: Microsoft has dramatically transformed as a company during the past years and the need to change their people agenda to align with a new business strategy has been instrumental.